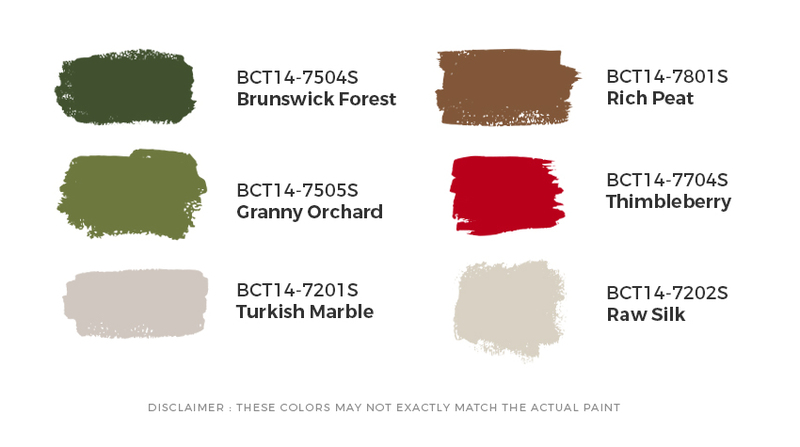 The Boysen Color Team recognized this trend/theme ever since we started the Boysen Color Trends in 2015. A celebration of nature has been a running theme since then. The reason is because we feel that nature, the environment, climate change, cutting down on waste and our carbon footprint, recycling, upcycling are very real concerns that affect all of us and the only planet we can call home. In Boysen Color Trend 2015, there was Naturist which is all about deep earth tones, warm wooden hues and lush greens. Boysen Color Trend 2016 was all about Mother Earth and humankind’s relationship with her, which was why all palettes were dedicated to the subject. Tradition in Boysen Color Trend 2017 talked about the excellent craftsmanship of our ancestors used as the foundation for new tangible materials, developed with the use of technology. 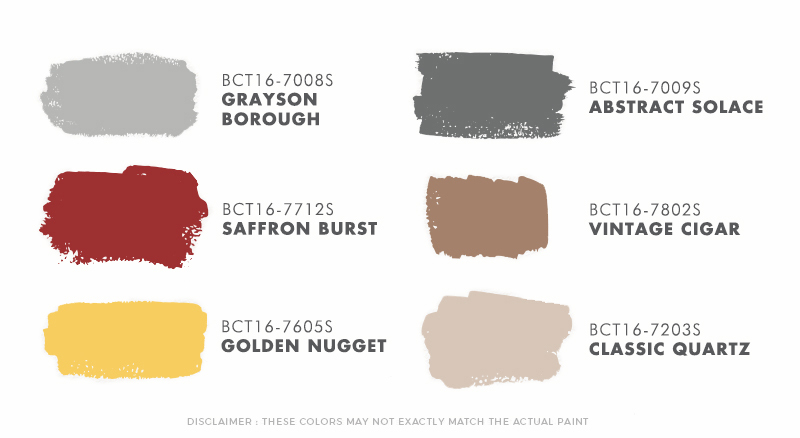 Boysen Color Trend 2018 has the Be Here palette. The mauves, green, yellow and neutrals of this palette speak of nature. This palette has a very organic feel to it. Read Organic Longings Evoked by Palette BE HERE. If you want your home to have a natural vibe, there are so many available colors and color combinations you can choose from. All the Color Trend colors are available in our Mix & Match stations. Bring photos of your favorite colors and ask to see the swatches before making your choice. Download or go through all Color Trend Brochures here.